An upper low crossing south-eastern Europe. 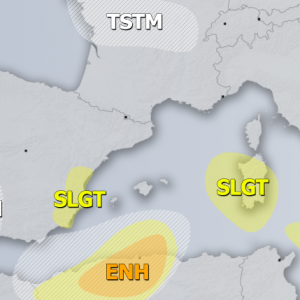 A MDT risk has been issued for SW Turkey with threat for tornadoes, large hail, heavy convective rain and strong to severe winds. 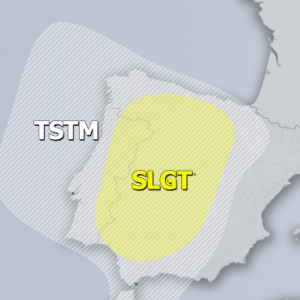 A SLGT risk has been issued for surrounding areas of MDT risk with threat for heavy rain, strong winds, tornado / waterspouts and large hail. a SLGT risk has been issued for parts of eastern Atlantic with threat for heavy rain and strong winds.